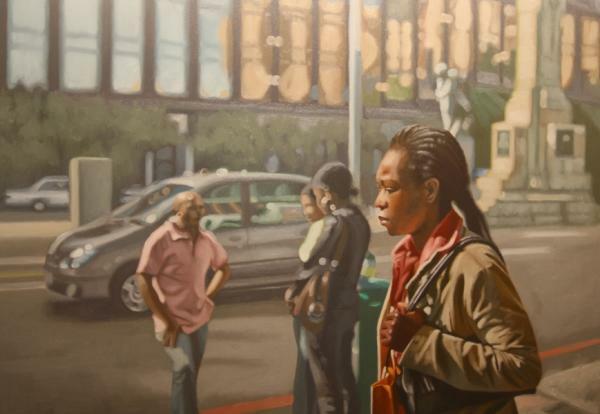 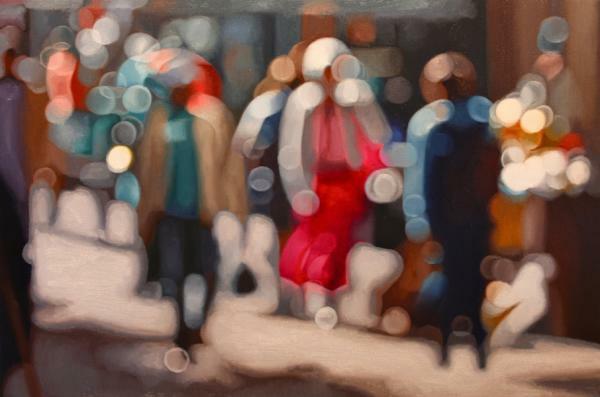 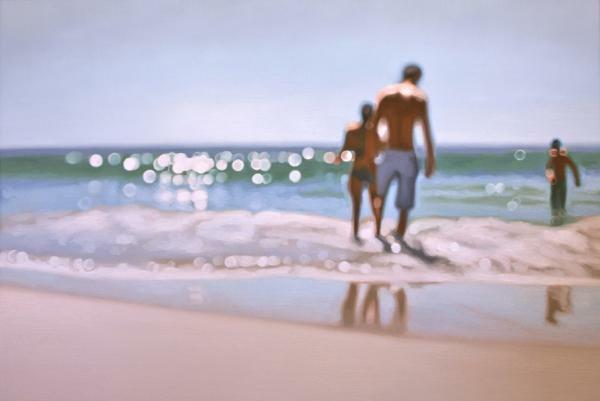 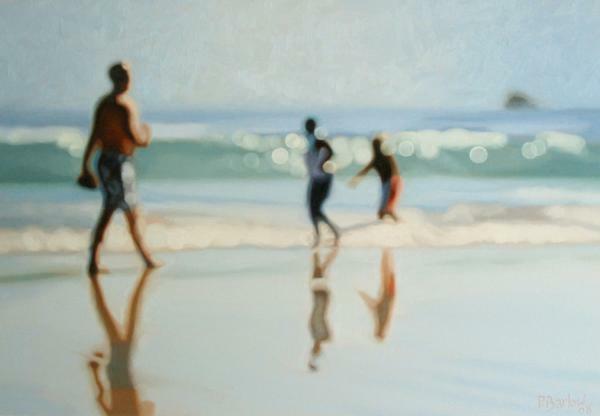 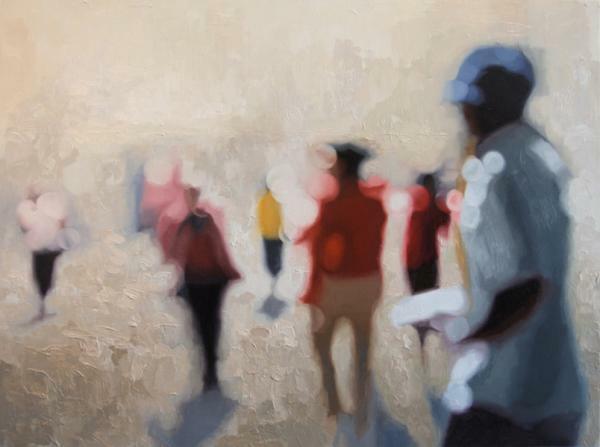 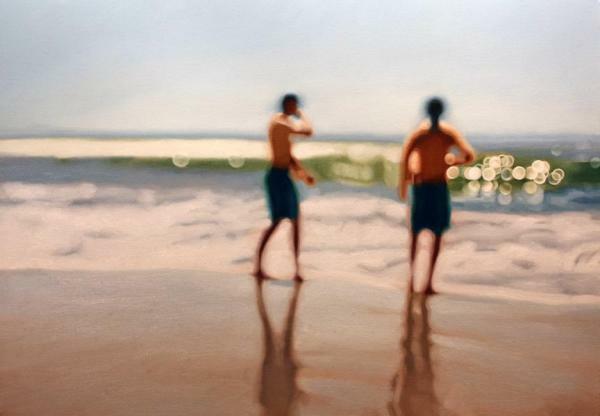 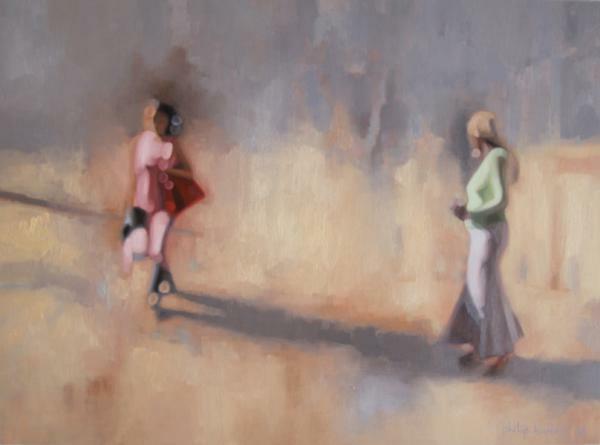 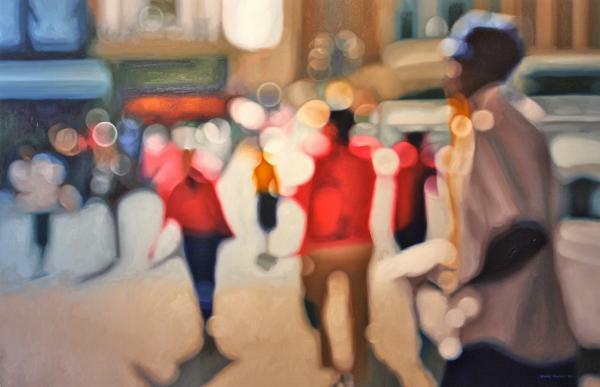 Paintings by Noordhoek, Cape Town based artist Philip Barlow. 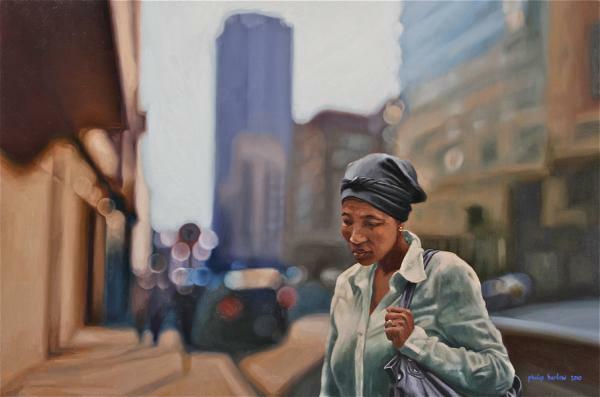 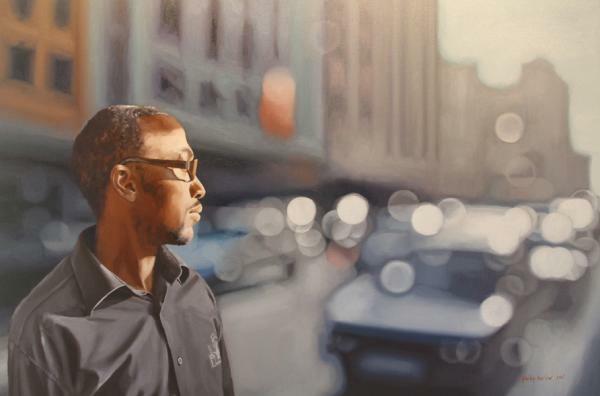 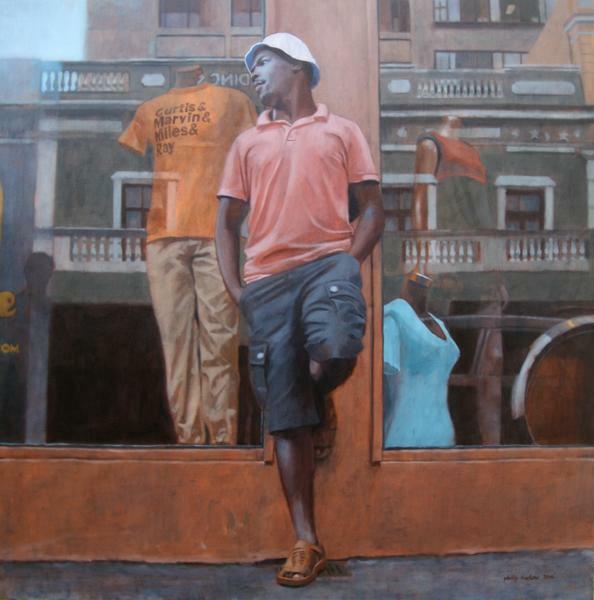 Throughout the beginning of his career, Philip Barlow specialized in painting large murals in South Africa and abroad. 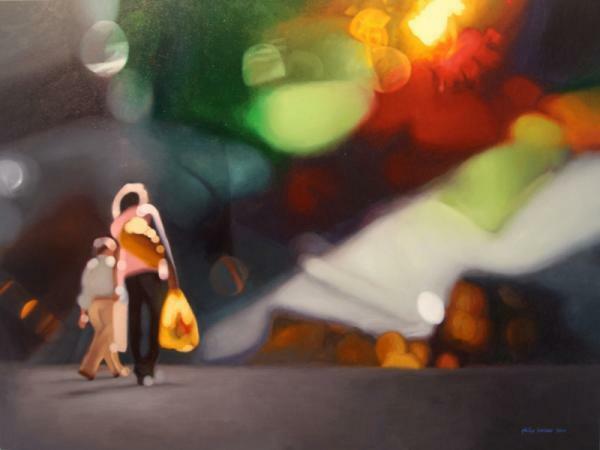 After refining his ability to translate scale and openness in his murals, he began to explore a unique contemporary style using oils on canvas. 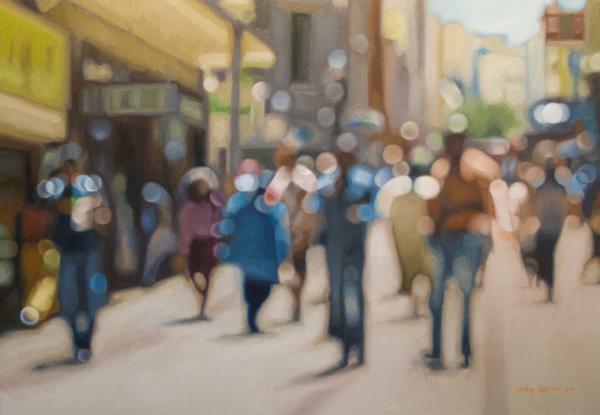 Barlow is fascinated by light and its effect on different surfaces, especially the abstraction of forms often generated by both natural and artificial lighting.